Semiconductor fabrication for both PCs and smartphones is undergoing interesting shifts lately. Sleeping giant Intel just delayed its big node jump to 10nm by another year. Smaller fabs with larger nodes are gaining pace rapidly, with the Taiwanese firm TSMC in the apparent lead. TSMC’s had good fortune lately as it became one of the first producers to market 7nm chips. Now, we’ve got details for a processor that might be manufactured on TSMC’s 7nm node, the Qualcomm Snapdragon 855. Take a look below for more details. Well, folks, we’ve got an interesting report today. It’s the courtesy of Winfuture’s Roland Quandt, who’s been quite active for an upcoming Qualcomm processor. The US chip giant is reportedly set to upgrade its high-end mobile processor lineup with the Snapdragon 855. Quandt’s earlier reports involve information about the processor’s manufacturing process and other news from supply chain sources. 2019 is set to be a great year for Qualcomm as next-generation cellular platform 5G will finally make it to the market. 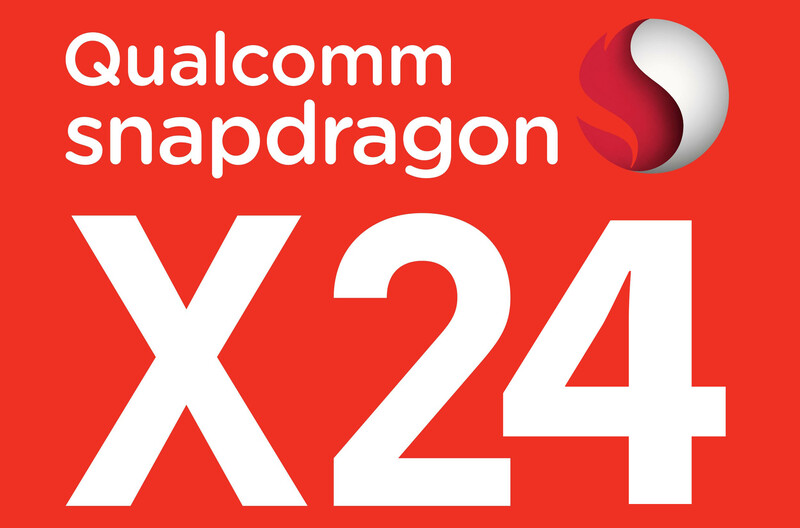 Qualcomm’s X24 modem meanwhile, manufactured on 7nm serves to bridge this gap. Now, if Quandt’s latest report for the Snapdragon 855 is correct, then the next generation Snapdragon chip from the US manufacturer will not feature 5G – a conclusion that sounds highly counterintuitive and improbable if you ask us. According to Quandt, the Snapdragon 855 entered mass-production at the start of June. Some of our more astute readers will notice that this also coincides with the month when TSMC ramped up its mass production for 7nm products. Which makes us wonder. Why on earth has Qualcomm commenced mass-production for a processor that’s expected to power 2019’s gadgets so soon? One possible outcome suggests that OnePlus or Google might get lucky and become the first Android vendors with 7nm processors – if the Snapdragon 855 is manufactured on the process. Another, more realistic possibility suggests a processor that’s along the lines of Qualcomm’s Snapdragon 821. While the Snapdragon 821 didn’t make a manufacturing process jump, it did ensure that Google was the first OEM with it. 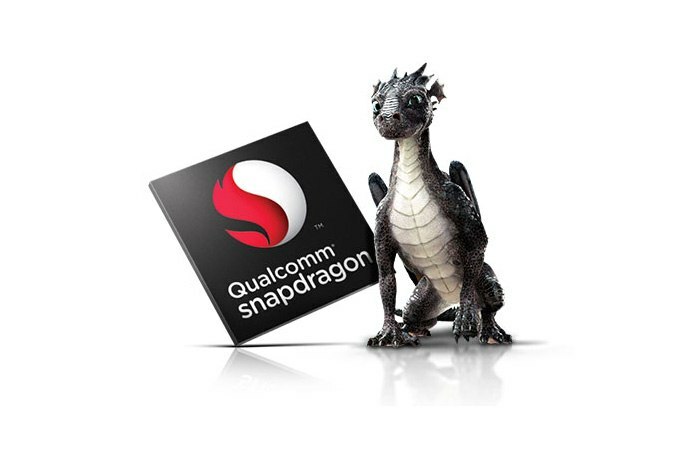 Now, if Quandt’s information bears fruit, then the ‘Snapdragon 855’ just might be Qualcomm’s first attempt at a 7nm chip. The schedule for mass production breaks away from the company’s earlier patterns as well. Therefore, take this one with a grain of salt. Thoughts? Let us know what you think in the comments section below and stay tuned. We’ll keep you updated.